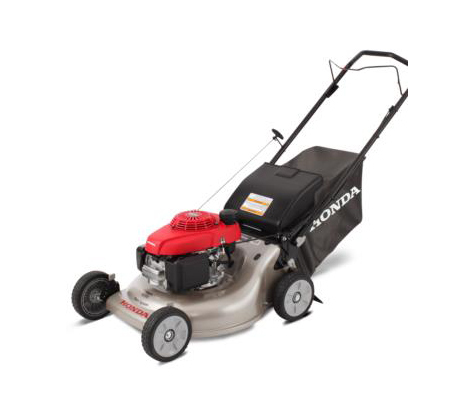 Are you looking for a genuine Honda lawn mower? You’ve come to the right place! 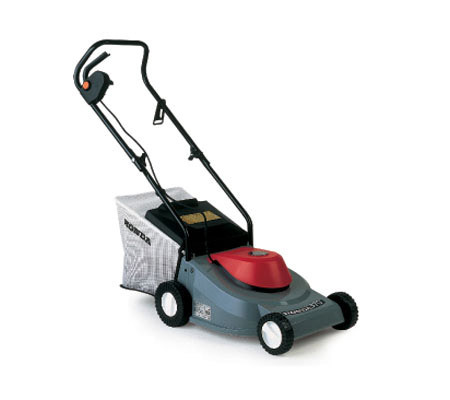 We supply a wide range of models, ensuring that your every possible need is met, from self-propelled to standard push. 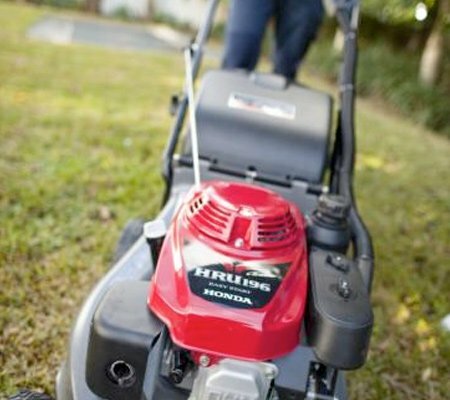 If you don’t know what type of mower you need, we can even help you to decide. 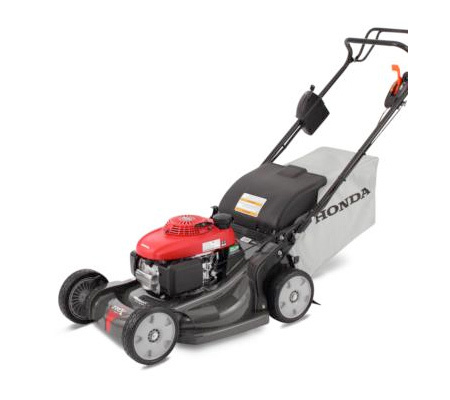 Why should you buy Honda Lawn Mowers with us? 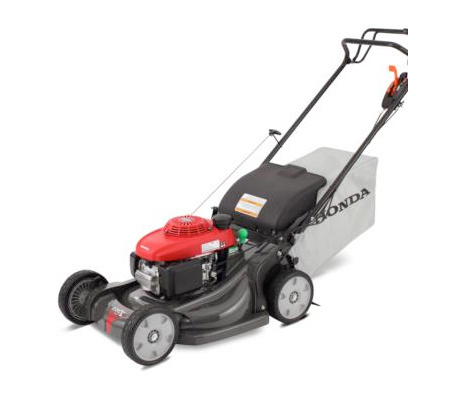 We stock a range of Honda branded mowers that are suitable for a range of different purposes, including: domestic, semi-commercial and commercial. If you are unsure which type will best suit your needs, our expert team is more than happy to help you reach a decision. 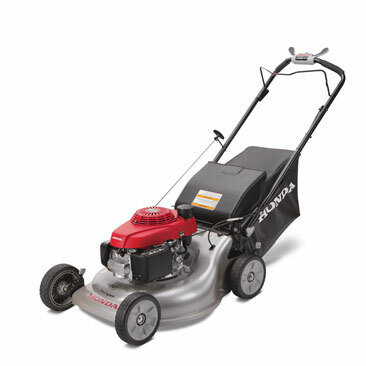 If you are trying to be as eco friendly as possible in your lawn care, a Honda mower is definitely a great choice. 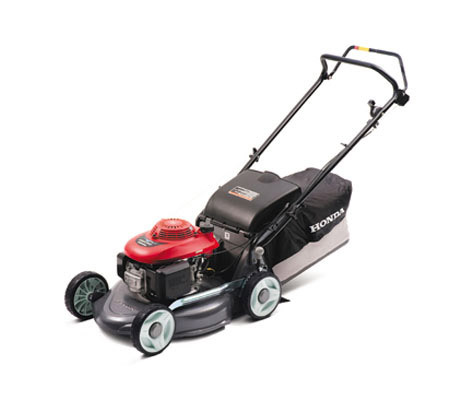 The company prides themselves on most of their engines being fully compliant with the world’s strictest engineering and environmental standards. We also offer a range of different Honda mower styles, each of which offers a number of additional features and benefits. 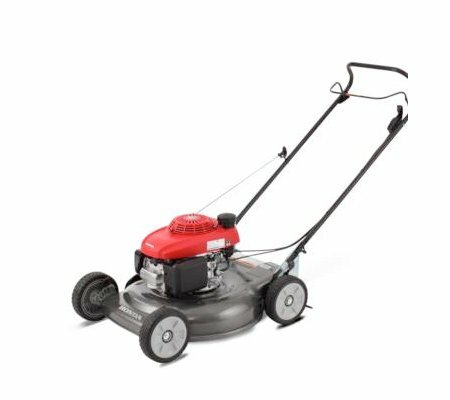 Our styles include: push, catcher, mulch and catch (which finely cuts up the grass), electric and self propelled (which makes pushing far easier). All of the lawn mowers created by Honda make use of their advanced 4-stroke technology, which is so far without parallel. 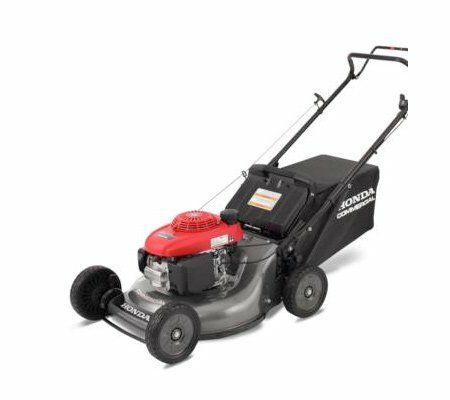 This promises first time every time starting reliability, less smoke and noise, great fuel efficiency, more power and torque, and superior durability. 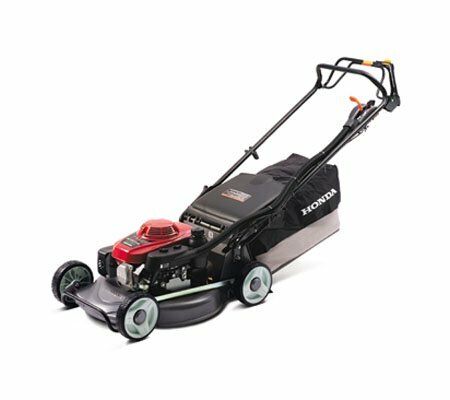 We are able to supply Honda lawn mowers to the following areas: Berwick, Cranbourne, Flinders, Frankston, Gippsland, Hastings, Mt Martha, Mornington Peninsula, Rosebud and Somerville.